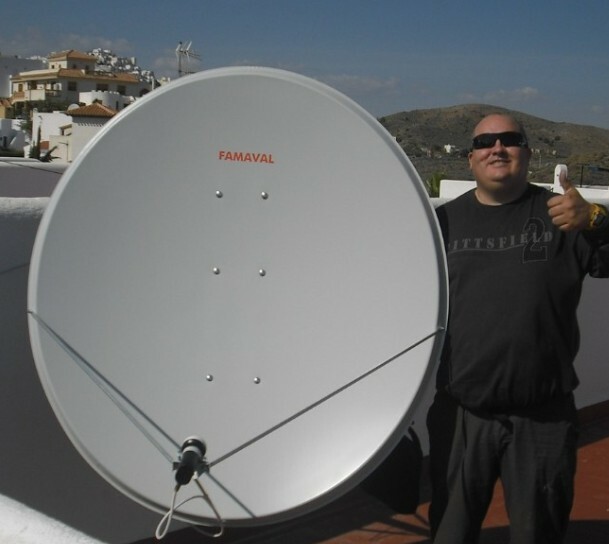 SKY BOXS VIA MRW COURIERS. 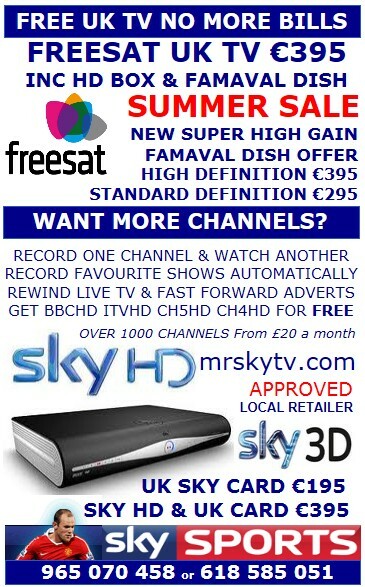 Sky Box's and SKY cards for Spain. 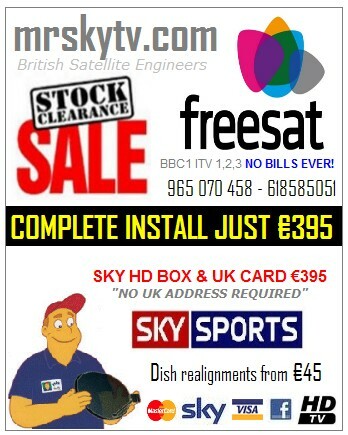 CALL NOW 00 34 618 585 051 All credit cards accepted! We where looking for a sky card supplier as we had lost the use of my Mothers address in the UK since she had passed away. I ordered a card on the Sunday and it arrived on the Wednesday morning, I had to sign for the card. 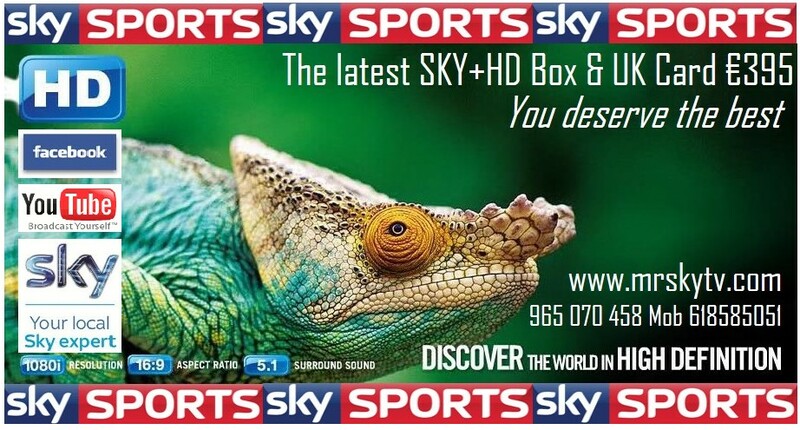 I called Mr sky with my sky box details and that afternoon I was watching sky sports! I do not usually send e-mails like this but as I am so happy with the service I thought I should.